After graduating from the California Institute of the Arts, Julia focused on a career in film and television. 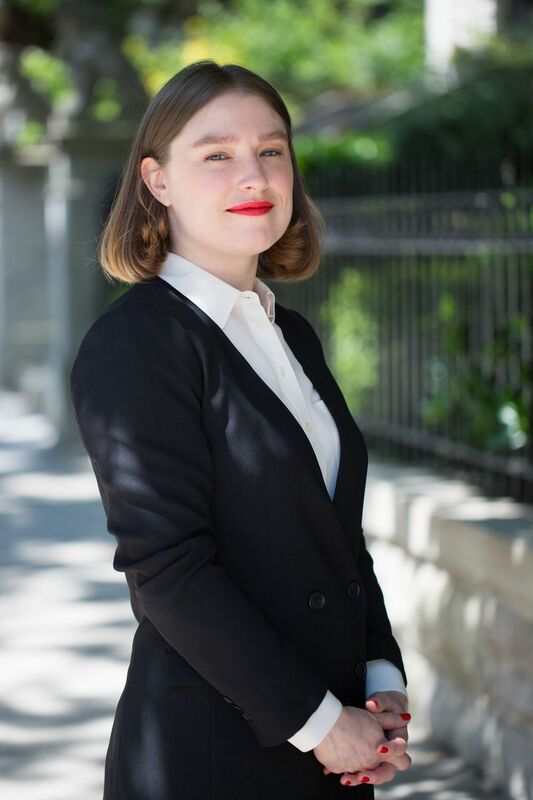 She moved to Park Slope, where she has lived for eight years, and began a successful career as a script supervisor on television shows such as Elementary, Broad City, Girls and various feature films. She has been interviewed internationally for her work in the film industry and maintains a strong alliance with the New York Script Supervisors Network, where she held a leadership position. When she began her career in real estate it was quickly noticed that she not only had a keen eye for the market but intense dedication to her clients. She treats each as if they were personal friends or family and in this way is able to be their best advocate in a rapidly changing market. It is a joy to see her bring this unique rapport to the Garfield team. 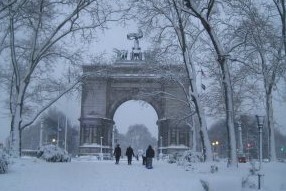 In her spare time, she enjoys being a homebody in her beautiful Park Slope brownstone. When feeling adventurous, she fancies long walks in Prospect Park or marveling at the works of Proust and Chateaubriand. 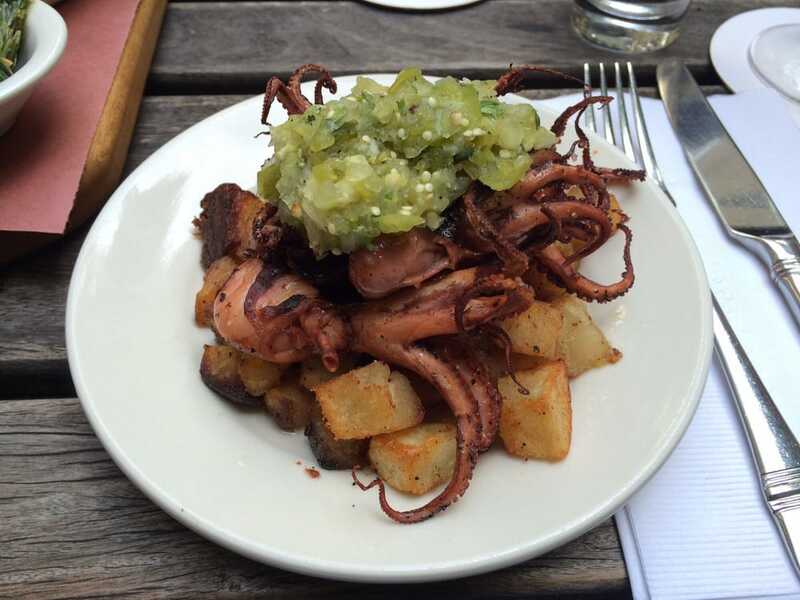 Baby octopus and wedge salad are favorites on the menu! 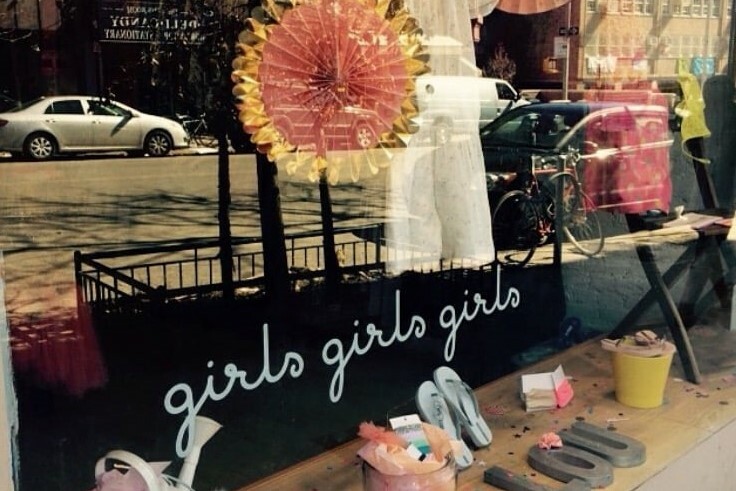 This shop has ultra unique clothing and accessories for young girls and teens. From fizzy bath bombs and sparkling backpacks to chic lunch packs and dresses, I’ve found myself shopping here! 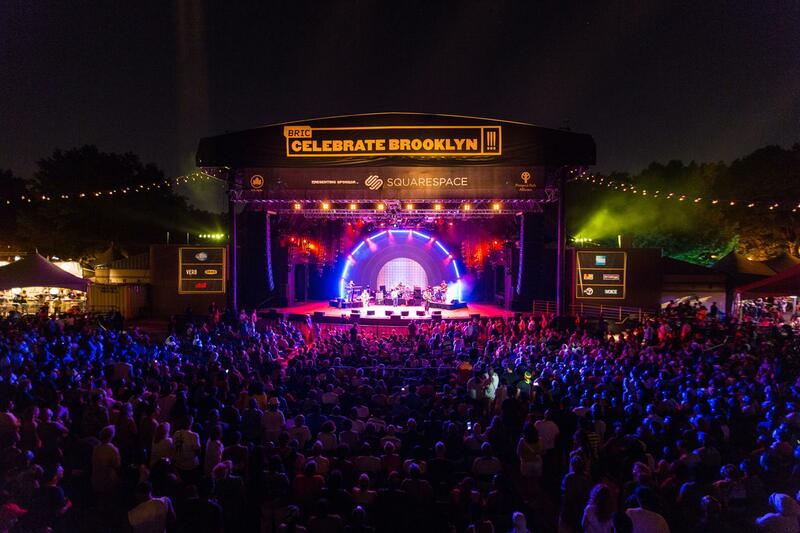 Favorite Summer Activity: Celebrate Brooklyn! Celebrate Brooklyn! is one of NYC’s longest running, free outdoor performing arts festivals located in Prospect Park each summer. Whether it is watching the New York Philharmonic while sipping wine or listening to Edward Sharp and the Magnetic Zeros while eating falafel, this is one of the best Park Slope summer activities! There is nothing more magical than walking through the park after it has turned completely white and fresh with new snow. Children bundle up, make snowmen, pull out their sleds and some adults even pull out their skis and go for a ride!